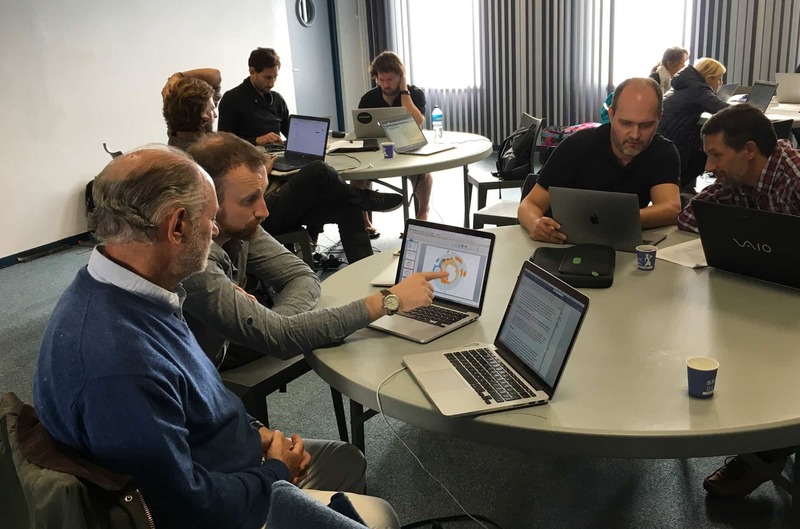 From 15-19 October 2018, the IUCN Marine Mammal Protected Areas Task Force (the “Task Force”) conducted the fourth Important Marine Mammal Area workshop in Brest, France. This workshop follows successful Task Force IMMA regional workshops in the Mediterranean, Pacific Islands and Northeast Indian Ocean-Southeast Asian Seas in 2016-2018. 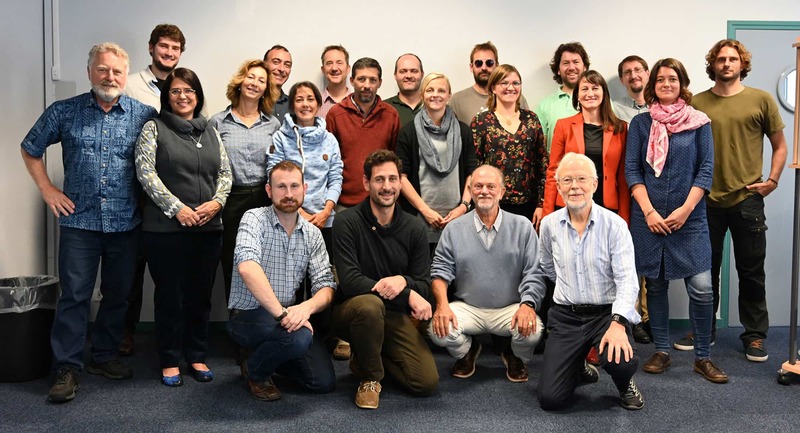 Supported by the French Agency for Biodiversity through the IUCN Global Marine and Polar Programme, the Task Force engaged twenty marine mammal scientists from eleven countries to map the important habitats for marine mammals in the Southern Ocean from Antarctica to the Subantarctic Islands in the Atlantic, Indian and Pacific oceans. 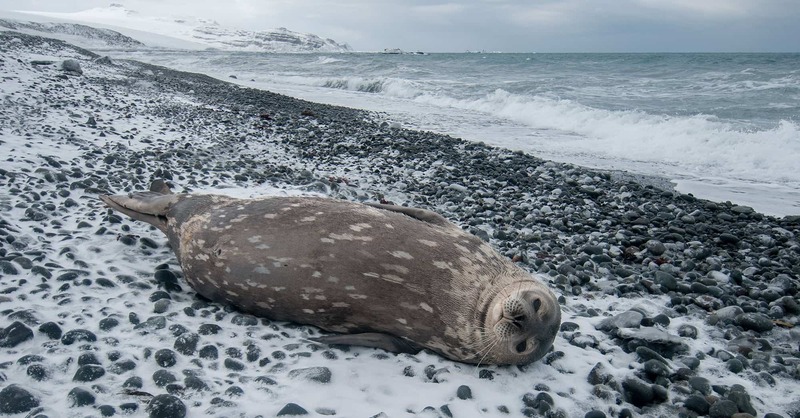 The Southern Ocean, which surrounds the Antarctic continent, is one of the least altered marine ecosystems of the Earth and holds a significant part of the biodiversity beyond national jurisdiction (BBNJ). Representing 15% of the world’s ocean surface, it is home and feeding grounds to more than a quarter of the marine mammal species that roam the world’s oceans. Scientists believe that climate change and rising temperatures – which in this part of the world are occurring faster than elsewhere – are changing the balance of this ecosystem.